Who knows what your toys do when you are not looking? The stuffed animals of Voorhees are planning a sleepover. On Thursday, April 20, the Chic-Fil-A of Voorhees will see many furry friends come together for a fun night. 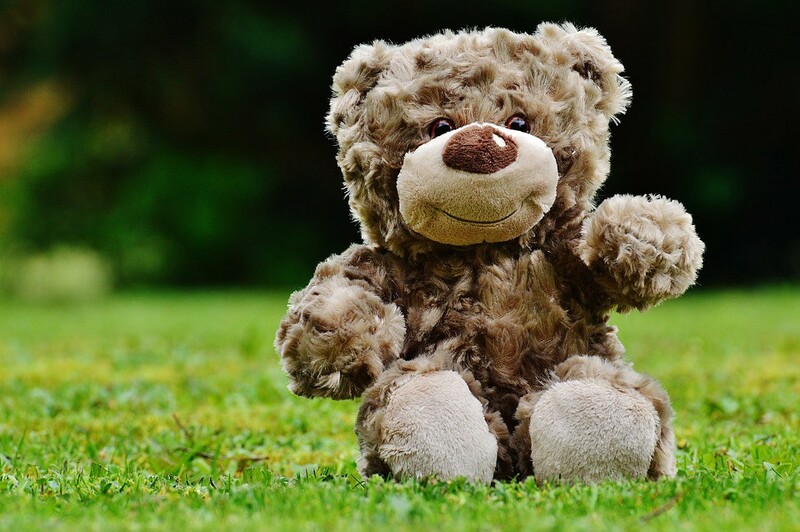 Stuffed animal owners are encouraged to bring their animal to the party from 6 to 7:30 p.m. The animals will want to stay overnight to make new friends, so owners are encouraged to leave them at the restaurant overnight. Owners can pick up their friends Friday morning any time between 8:30 and 10:30 a.m. There may be pictures of what the animals did overnight. To register, email Jordan at marketing@cfavoorhees.com. Find more information here.